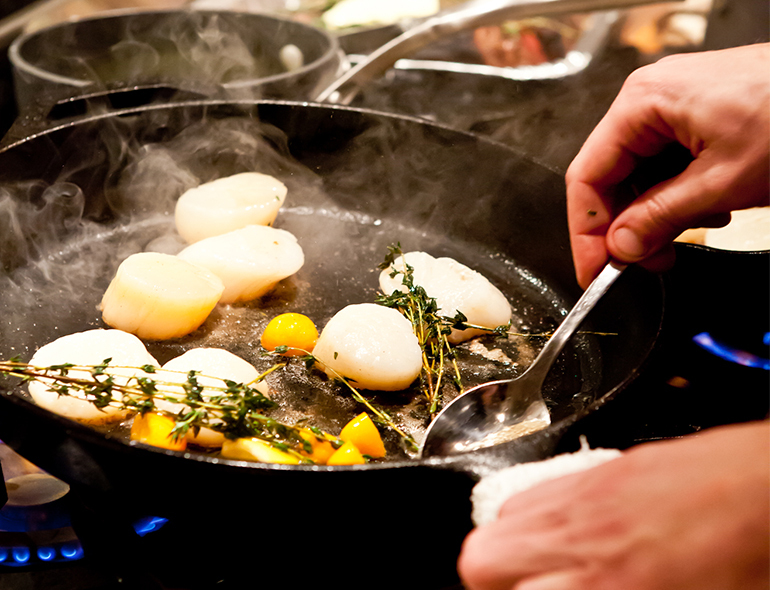 The culinary scene in Charleston far surpasses most cities of a similar size. The South’s greatest dishes are constantly being perfected and still served by familiar and smiling local faces. But Charleston doesn’t just rely on their classics. Young chefs are making names for themselves by merging longstanding traditions with their own unique spin or flavor profiles. 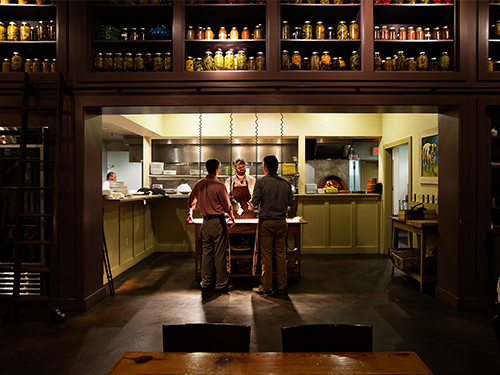 Lowcountry ingredients are finding innovative uses and the city’s farm-to-table movement is on an elevated level. 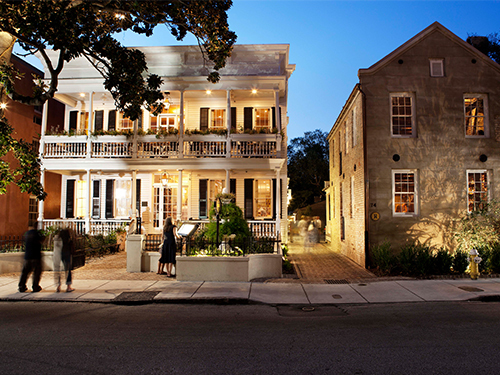 There truly is something for everyone to eat in Charleston. FACT: The restaurant accommodates an in-house canning program to preserve fresh produce for the menu. Flip through the pages of our full Charleston guide below, and don’t miss your chance to win a prize package from Igloo x High noon. Enter here. Video Premiere: SondorBlue Strive for Self-Realization with "Escape!"